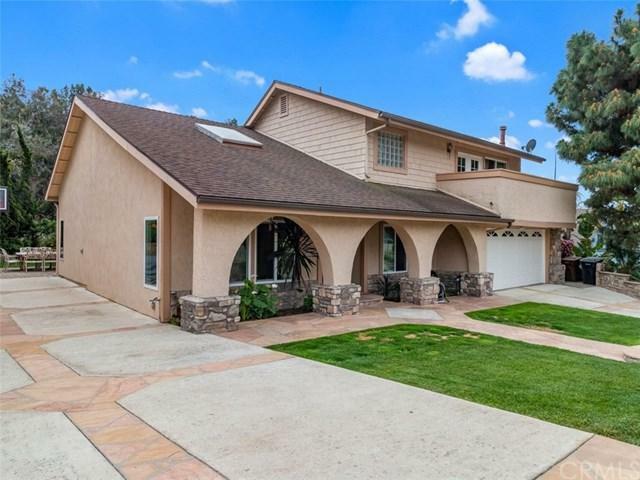 Spacious home with 4 bedrooms, 3 bathrooms, 2500sf of living space and over 10500sf lot. Downstairs bedroom and bathroom. Hardwood floors on main level. Cathedral ceilings. Open floor plan. Light and bright. Formal living and dining rooms. 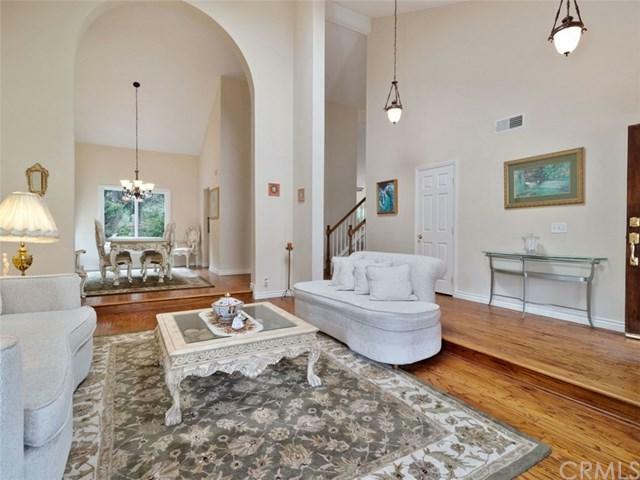 Family room features built-ins, fireplace and French doors leading onto a covered patio and an entertaining private backyard with no one in the back. Kitchen with granite counters, an island, lots of storage space and a breakfast nook. Master suite has a fireplace and sundeck with ocean view and a recently updated master bath with a bath tub and a separate shower. All upstairs bedrooms have ocean views. Balcony off the second floor with ocean view. Inside laundry. 2-car attached garage and additional RV/Boat parking on the side. 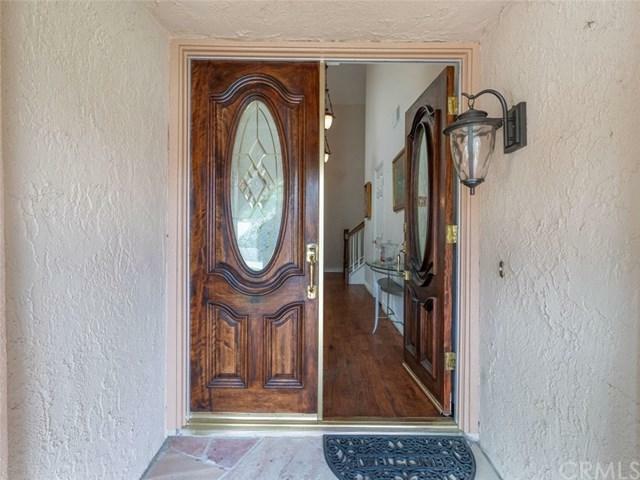 Fantastic location just minutes from Doheny State Beach, Dana Point Harbor and downtown San Juan Capistrano. Close to Freeway. No Association Dues. Low tax. Listing provided courtesy of Sasan Aval of Residential Agent, Inc.